Amaravati (Andhra Pradesh) [India], Mar 29 (ANI): The Andhra Pradesh High Court on Friday asked leaders of ruling and opposition parties here to refrain from talking about the murder case of former state minister YS Vivekananda Reddy. 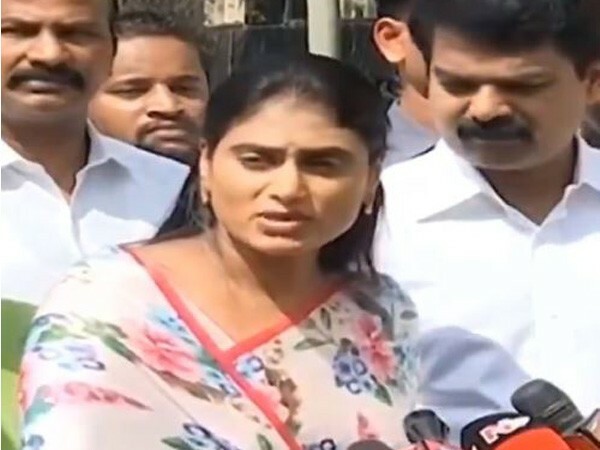 Vijayawada (Andhra Pradesh) [India], Mar 26 (ANI): YSR Congress Party leader YS Sharmila on Monday launched a scathing attack on the Telugu Desam Party (TDP), Jana Sena Party and actor Pawan Kalyan for being silent on the murder of her uncle YS Vivekananda Reddy, calling it a "secret pact." 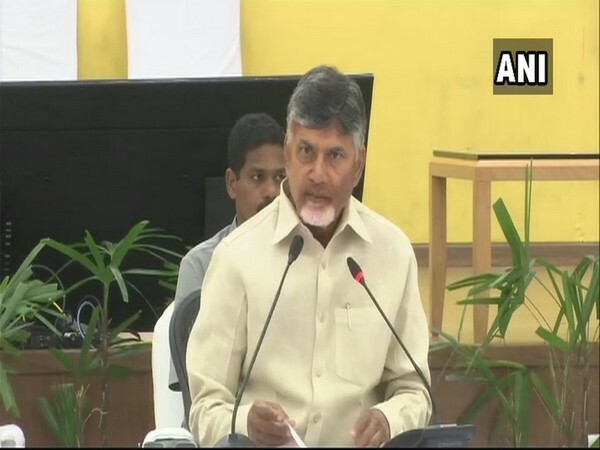 Amaravati (Andhra Pradesh) [India], Mar 23 (ANI): TDP Andhra Pradesh president Kimidi Kala Venkata Rao on Friday wrote an open letter to YSRCP chief YS Jagan Mohan Reddy saying it is "impossible" for an outsider to kill his uncle and former state minister YS Vivekananda Reddy. 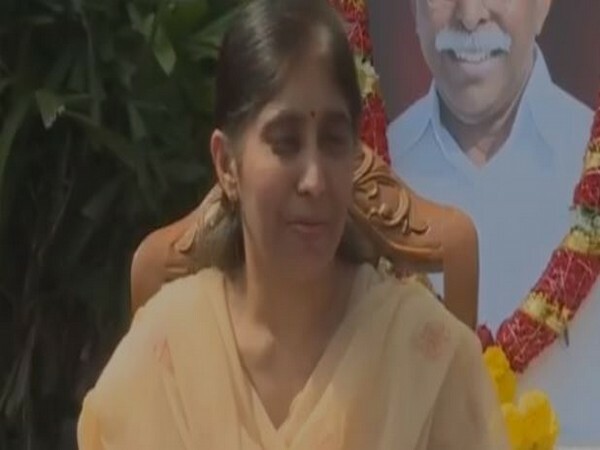 Kadapa (Andhra Pradesh) [India], Mar 20 (ANI): Five days after the murder of YS Vivekananda, his daughter YS Sunitha on Wednesday demanded a fair probe by the Special Investigation Team (SIT), saying that there were no "internal clashes" among family members. 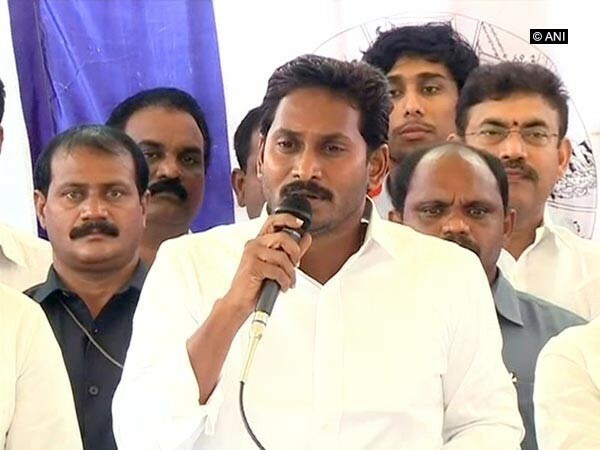 Pulivendula (Andhra Pradesh) [India], Mar 15 (ANI): YSR Congress president YS Jagan Mohan Reddy on Friday accused the TDP of orchestrating former MP, YS Vivekananda Reddy's murder and demanded a CBI probe in the matter. Kadapa (Andhra Pradesh) [India], Mar 15 (ANI): YSR Congress Party leader and former Andhra Pradesh Minister YS Vivekananda Reddy, who was found dead at his residence on Friday morning, is suspected to have been murdered. 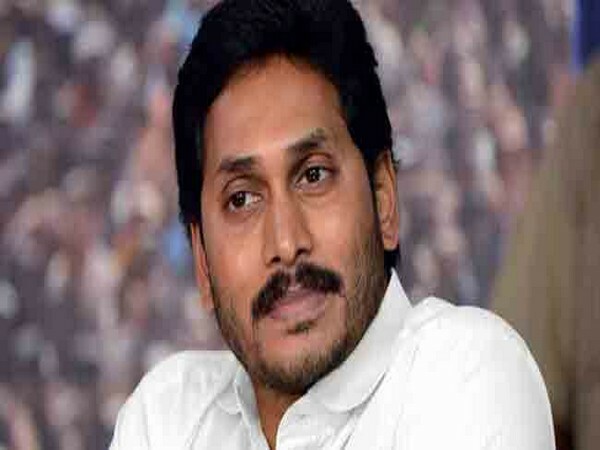 Hyderabad (Telangana) [India], Mar 15 (ANI): YSR Congress Party on Friday demanded CBI probe into the death of State Minister YS Vivekananda Reddy, brother of former Chief Minister YS Rajasekhara Reddy. YS Vivekananda Reddy was found dead at his residence this morning. 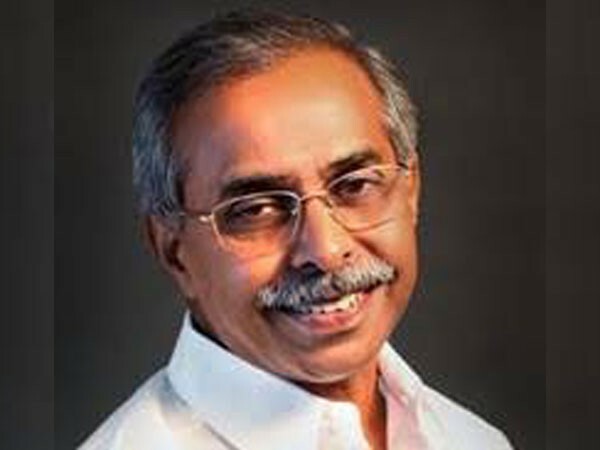 Kadapa (Andhra Pradesh) [India], Mar 15 (ANI): YSR Congress Party leader and former Andhra Pradesh Minister YS Vivekananda Reddy died on Friday following a cardiac arrest, his family said.